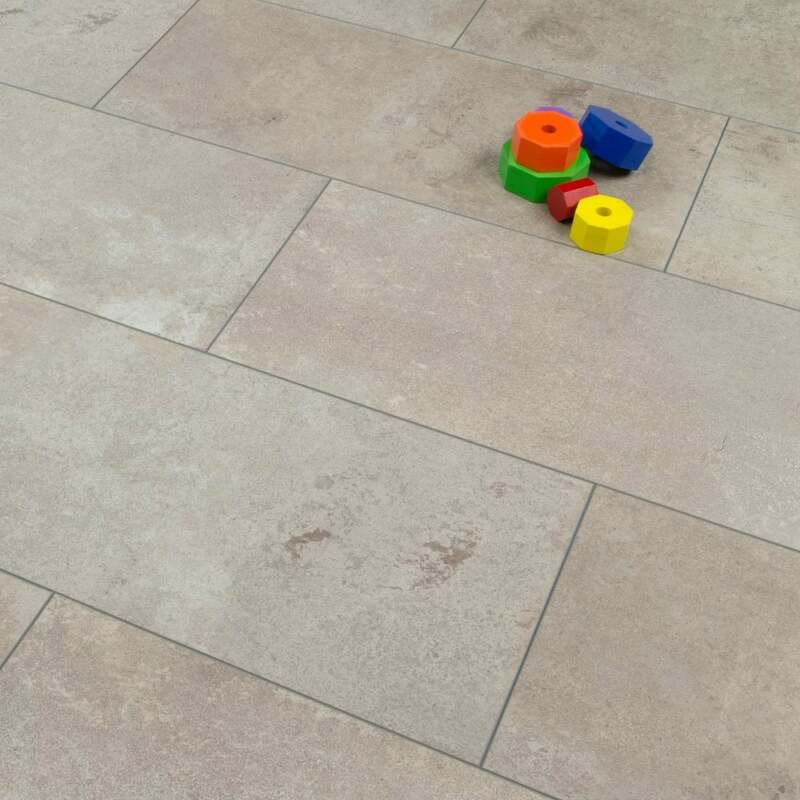 Elite Stone Sand Screed true tile structure replicates a natural look. The sample was too small to tell what it would be like in my kitchen. I appreciate larger ones cost more to the company but it unfortunately did not help me make a decision. Quick delivery and very good size sample to see the pattern and feel. Good quality, and very realistic look. Will use you again. Thanks.